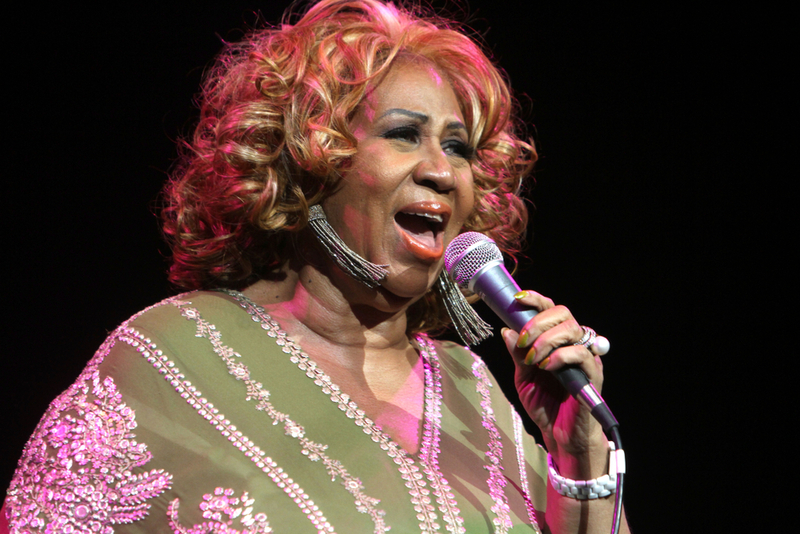 Even if the "Queen of Soul" had wanted her estate to go solely to her children, by not having a will or trust, her estate will have to go through a long public probate process, which will likely cost her estate considerable money. If Franklin, who was quite private in life, had created an estate plan that included a will and a trust, she could have avoided probate and kept the details of her financial circumstances private. Her eldest son reportedly has special needs, which presents other potential complications. In addition, by not having a will, Franklin has opened her estate up to potential challenges that could drag out the probate process. Without a will to clearly state the decedent's intent, litigation resulting from family conflicts often eats into estates. Administration, Pre-Death Planning, Post-Death Planning, Kids Protection Planning and Elder Law.